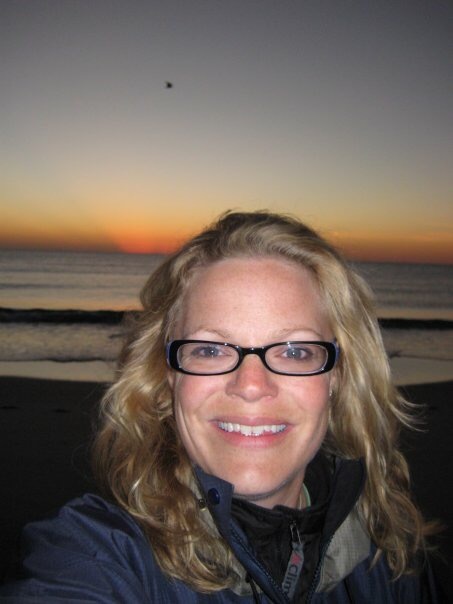 This morning, 11 years ago I woke up on a beach in DelRay Beach, FL and quietly started my recovery clock over. The night before I had relapsed on my 90th day clean/sober on a couple of glasses of wine. I didn’t tell a soul and only 2 friends I had gone down to visit from rehab knew about it. I just kept on going as if I didn’t drink that wine. 9 months later I falsely claimed my Year chip in my 12th step group and a few weeks later moved back to Jackson, WY never uttering a word. What the hell right? Cocaine was my drug of choice after all. It was only 1 night and I didn’t even get drunk. Well, that saying, “your secrets keep you sick” started to eat away at me. Upon becoming a member of a different 12th step group in Jackson (as the one I was a member of in Spartanburg was not available at the time here) I started working the 12 steps out of this particular fellowship. I had started dating Cody, reconnected with some old friend who were also in recovery, and making new friends in the fellowship. My network here was completely oblivious to my previous history other than what I had shared. My secret started to eat me alive and I knew that I needed to get honest. After all, honesty is a key component to recovery. I shared my secret with my sponsor and close recovery friends. Coincidentally, or not, my 9th step arrived and it was the beginning of February. On February 4th, 2008 I received my true 100% real 1st year of recovery without the use of drugs (alcohol is a drug) and got honest with my fellowship here in Wyoming. It was beyond scary to admit my wrongs and speak my truth. Fear is a scary deal but guess what? My feelings did not kill me and no one loved me any less. 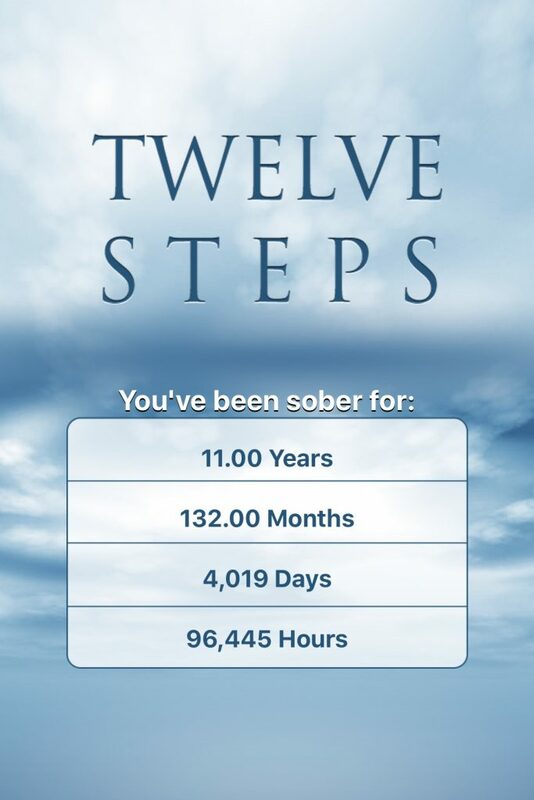 So today, I celebrate 11 years of authentic recovery. I no longer have to let my fears dictate my life, I have freedom from addiction and a solution to live my life happy, joyous, and free! Today I choose to not pick up no matter what. I’m no longer a slave to myself and my addiction. Today, I have so many miracles in my life as a direct result of my sobriety I could write a series of novels about them. I am by no means perfect, I have not arrived, and lord knows I’m often a hot mess! Fortunately though I have a design for living and if I choose to live in the solution I have a chance at another 24 hours. Our 1st Family photo of 2019! 2 recovering parents and our son, who praise God has never seen us drink/use and God willing, never will! For a gal like myself who was in the grips of addiction for 17 solid years, my life today is indeed a miracle and filled with grace. If you are reading this and are sick and tired of being sick and tired, please know that there is hope! There is a way out and I’m always happy to share what has worked for me. As I mentioned previously, I’m not perfect, I could relapse at any moment if I make a poor choice and not utilize all the tools that have been so freely given to me. Thank God for a connection to a higher power that has helped me thus far stay on the right path, a network of fellow folks just like me whom have and continue to walk this path, and all the love and support from my family and close friends. You each save me from myself daily. I do not write this for kudos, as much as I do love them, but I do so as an example that recovery is possible! You are worth it! We all deserve a life worth living! 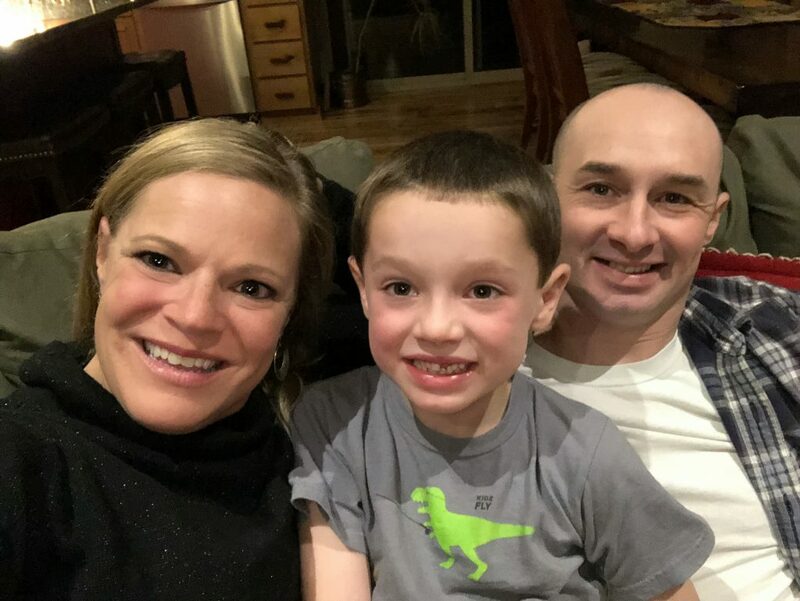 2019 fun with my family!! 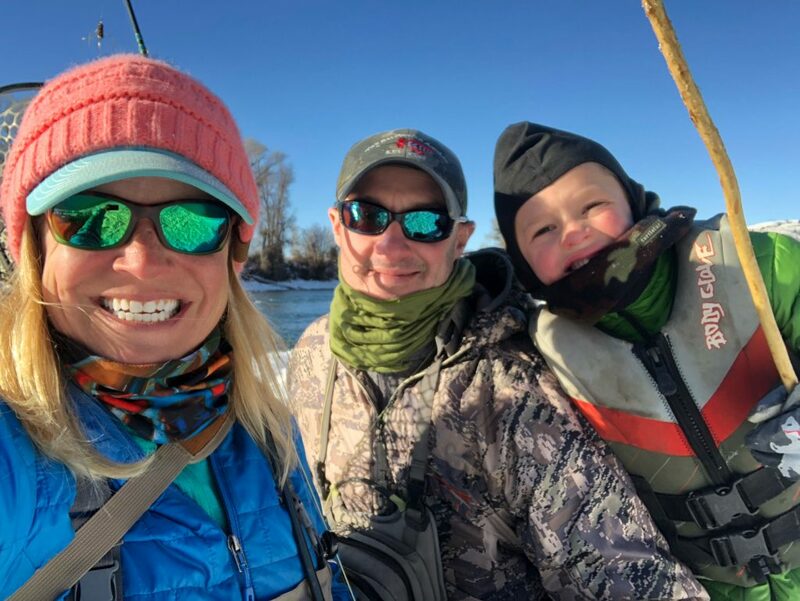 Fly fishing has been a blessing and a great tool to practice active meditation, patience, and quality time with my family over a common bond!! Thank you each for playing a roll in my story. Be it past or present I’m grateful for the hundreds of connections I’ve made in life and via social media. Today is a good day for a great day!